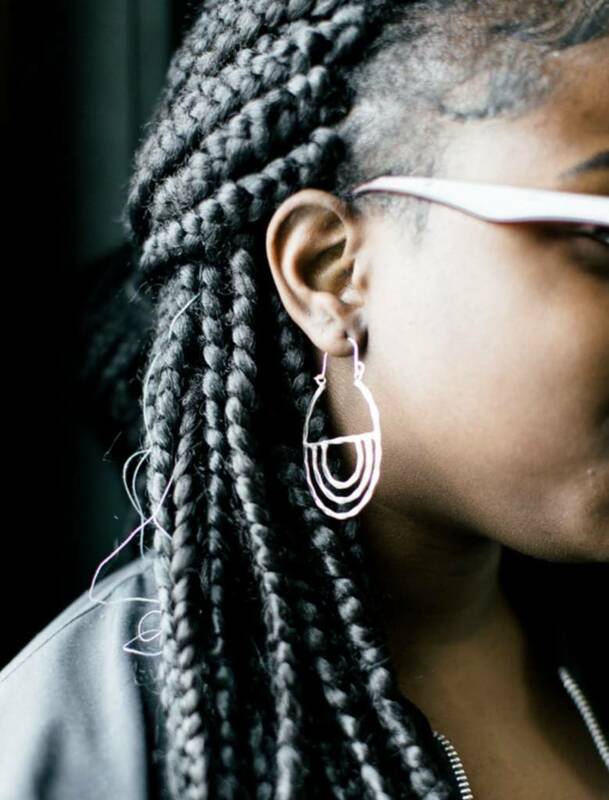 These brilliant earrings are positively eye-catching! With intricate detail, they are a stunning addition to any outfit. 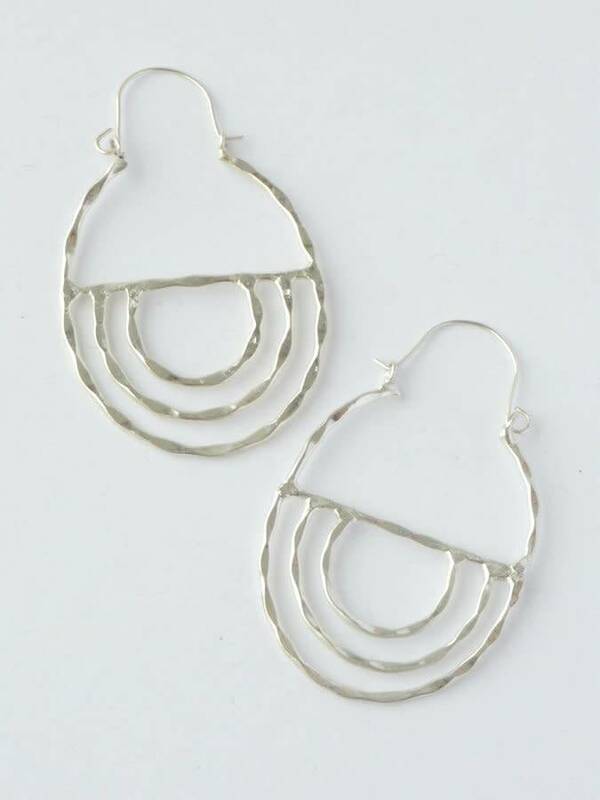 You can be proud to wear these beautiful earrings, knowing they were made fair trade. 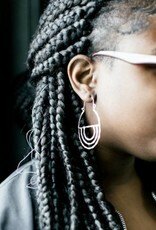 Made from silver-plated metal, nickel free. Handmade by women in India. Measures 2.5". 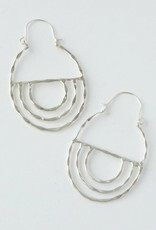 These earrings are made using recycled materials.